The Book Architecture Trilogy is comprised of three books written and published over a five-year span. Together they contain the entire Book Architecture Method, a groundbreaking approach to plot, structure, process and revision. Three drafts: that’s all you need. The messy draft: which is all about getting it down. The method draft: which is all about making sense. The polished draft: which is all about making it good. Finish Your Book in Three Drafts is for outliners who meticulously script every writing session and pantsers who pilot solely by feel. It will help you get past fear, doubt, and confusion that can pit you against writer’s block. Because you don’t want to be writing the same book for the rest of your life. 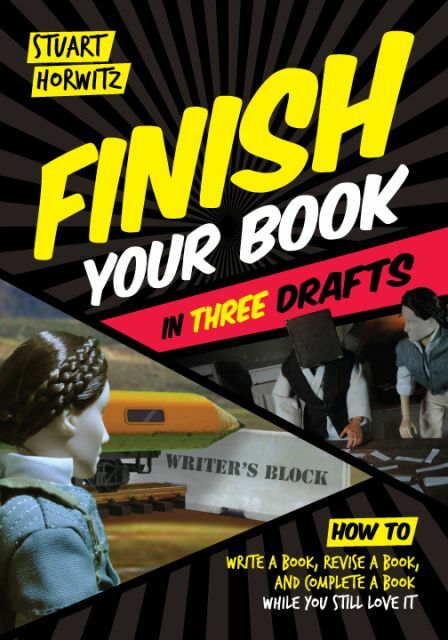 You can Finish Your Book in Three Drafts provided you approach each draft in the right spirit, and know what action steps to take between drafts. The nickname for this book is “3D” because it contains nine stop-motion videos that bring the concepts to life through the use of action figures, and nine PDFs for when you want more detailed information and instructions. If you have purchased 3D, and have the secret password, click: here. 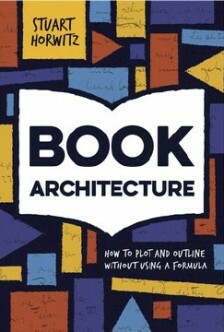 Book Architecture introduces three tools: the arc, the grid, and the target to create a plot and outline for works of fiction, film and TV, or creative nonfiction. You can use these tools before you begin writing or after you have completed an entire draft. Book Architecture also offers detailed, concrete examples that reveal how this method works with everything from literary classics and children’s books to blockbuster films. If you are looking for the detailed transcription of Joseph Heller’s series grid for Catch-22, click here. Some believe there is no single method by which a literary work can be created and revised. We disagree. If you are revising a novel or a work of narrative non-fiction, you may be wondering, “Where is the book that tells me how to do this?” Well, we’ve written it! 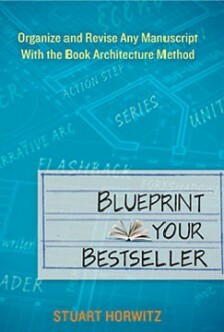 Blueprint Your Bestseller was named one of the year’s best books about writing by The Writer Magazine, and is now in its fourth printing. Not sure which book is best for you? Email me and we’ll sort it out together.